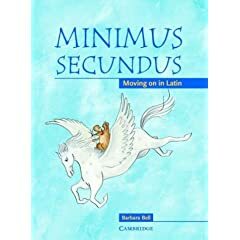 Are you curious about the Latin language? Why does Holy Mother Church still use such a dead language? How do we pray when we don’t understand? How is Latin still applicable today?Through these exciting 9 sessions, we shall discover the beauty and richness of the treasures of the Roman Catholic Church through the Latin language: by exposure to hymns, prayers, sacred art, beautiful writings, and many other wonderful treasures that await us! We shall also learn some basic grammar so as to read and write simple Latin sentences. 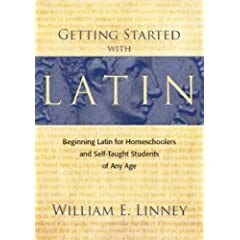 Discover just how Latin can be both fun and easy! See what participants from the First Round had to say! See what participants from the Second Round had to say! Why Latin? Why use a dead language? 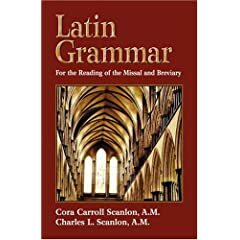 How to pray in Latin? How to pray at a Mass in Latin?